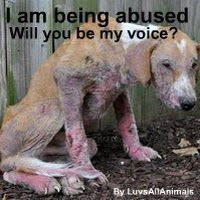 preciousjules1985	Action Alert, Animal Torture, animals, Cold Calculated Heartless Bastards, Killed By Police, Petitions to sign please, Pets	Animal welfare, Asia, China, Cruelty to animals, Death, Dog, Homelessness, Langzhong, Police, Sichuan, Violence	Comments Off on GRAPHIC IMAGES: Justice For Pet Dog, Brutally Killed By Police, Langzhong, China!! 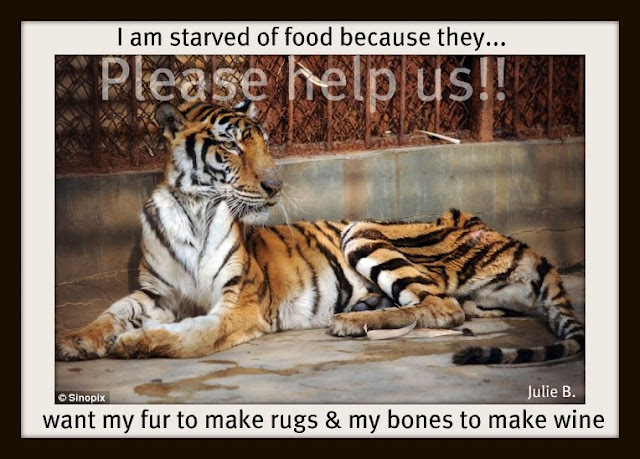 Petition 1 to sign:– by Hand In Hand With Asia’s Animal A. The dog was still chained when the police forcefully removed it from it’s owner who could do nothing but watch while his companion was beaten to death with sticks and shovels in front of him. The police later issued a statement defending their actions, saying that the dog’s presence might have posed a threat to human safety but this just shows the ignorance and cruelty involved in their actions and shows the world how unfeeling they are. 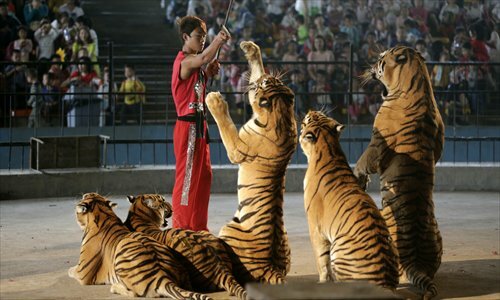 The people in charge in the relevant departments of the government now need to show the world that they condemn this killing, along with Chinese citizens and people around the world, by implementing the Small Animal Protection Law. 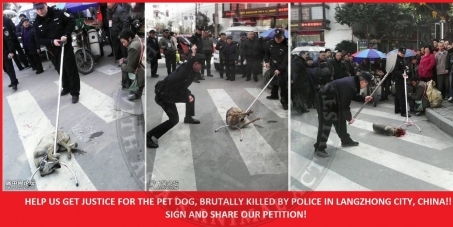 Demand justice over police killing the dog of a homeless man in Langzhong. 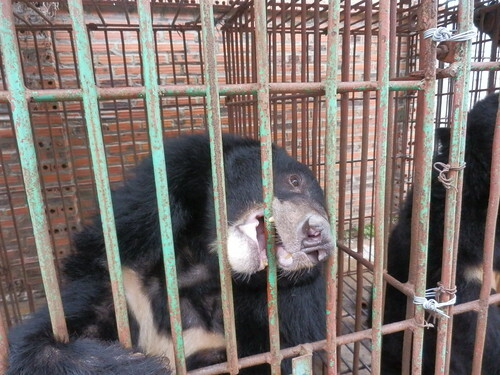 Demand animal cruelty laws in China and stop people from committing further atrocities against the innocent and vulnerable. Homeless man’s dog beaten to death by police! Letter of strong protest against the horrific acts of police officials who are supposed to protect our society from violence. 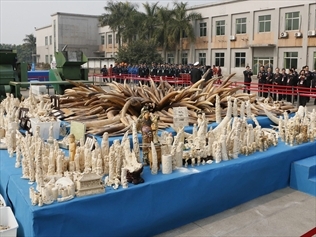 We were horrified by what happened on March 4th, on the busy streets of Langzhong, in broad daylight. A stray dog, the gentle friend and companion of a homeless man, was seized by police and brutally beaten to death with a shovel and a metal pole in front of the owner of the dog, the homeless man, and a crowed of pedestrians. This horrific violence took place near a primary school, where children could easily see what was happening. 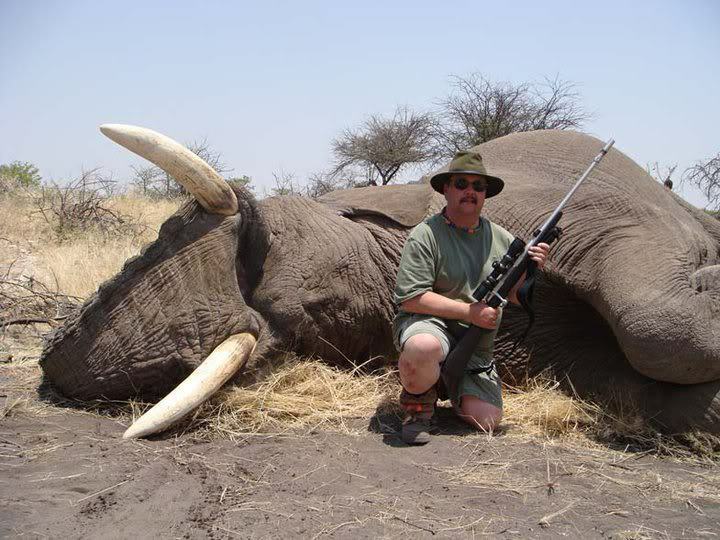 Two of the most vulnerable individuals in our society, the innocent animal and the helpless man, were dealt some of the most violent and degrading treatment imaginable by the very people who are supposed to be protecting society from violence. No thought was spared for the psychological impact of this terrifying, bloody act on the adults and children who witnessed it. Nor did it occur to the police that this gruesome death was inflicted in broad daylight in the vicinity of a primary school. 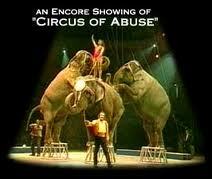 How have the people appointed to protect the innocent and vulnerable become so debased? Our police officials, who should be a source of pride to us, are behaving like monsters. More detailed information and the latest updates of this incident will be posted both on the TACN facebook page (www.facebook.com/togetherforanimalsinchina) and website (tacn.org). Please be sure to follow us on facebook for the updates. High Street clothes shops are cancelling orders for fashion items made from angora wool after disturbing images of how the animals are farmed emerged. More than 35 popular brands such as Topshop, H&M, Boden, Primark, Calvin Klein, Whistles and Next have said they will not stock Angora. 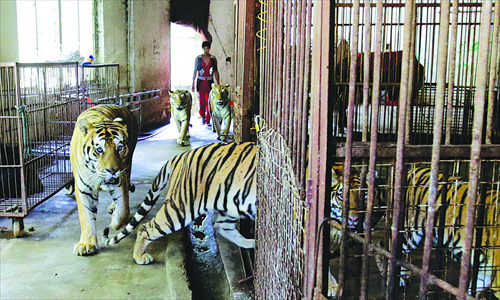 It follows an investigation by the animal rights organisation People for the Ethical Treatment of Animals which sparked a storm of consumer protest. Topshop told The Sunday Times it stopped buying clothes made of Angora after more than 100,000 people petitioned the company. The agora fibre is prized even more than cashmere, merino wool or mohair because it is considered softer and fluffier than all the rest. These sought-after knits are produced from the fur of the Angora rabbit — giant balls of fluff with tiny faces peeking out, bred for their long, soft wool. Angora fibres are hollow, which gives clothes a fluffy texture. It’s warmer than wool and the fibre is also exceptionally fine — just 11 microns (11 thousandths of a millimetre) in diameter — which means Angora is softer than cashmere. It is also far cheaper than the luxury fabric. Angora jumpers were on sale in Topshop for £36 and scarves in John Lewis for just £30. But the Peta investigation revealed for the first time how these bargain knits may be coming at an immense cost to the animals that produce this fluffy Angora wool. 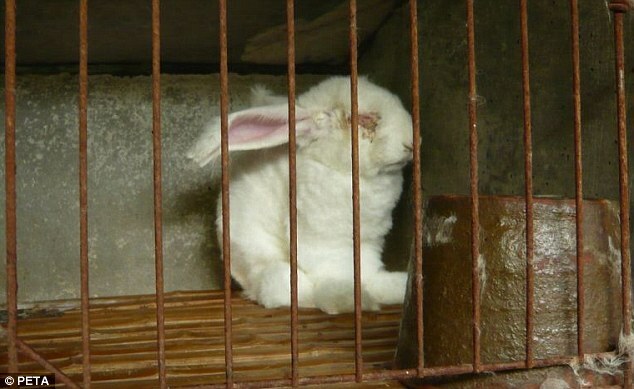 The group released a gut-wrenching exposé into the Angora industry in China, which is responsible for 90 per cent of the world’s supply of Angora wool. Investigators went to ten different Angora farms and witnessed, they say, appalling abuse of animals at all ten locations. 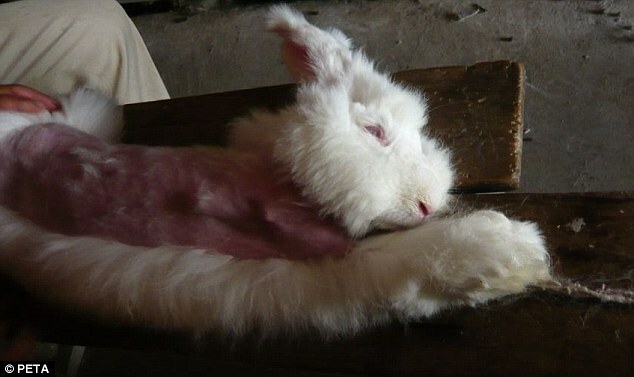 At half of the farms a particularly barbaric form of live plucking is used to remove the fur. PETA, which is campaigning for shoppers to boycott Angora, did not name the farms to protect its sources, but has documented its hard-hitting findings in video footage. 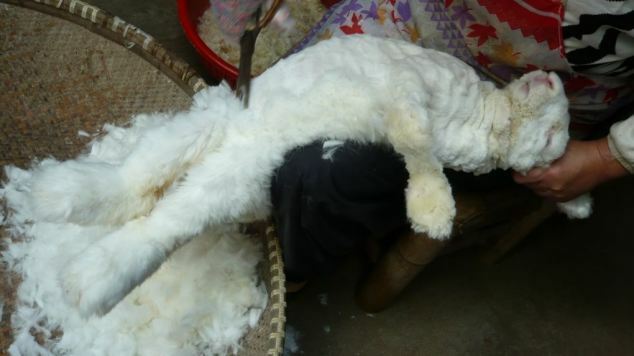 Peta’s campaigns manager Yvonne Taylor told The Sunday Times: ‘Many retailers have taken on board customer complaints, but, while we welcome their decision to stop sourcing Angora products, we would urge them to also pull existing Angora stock. 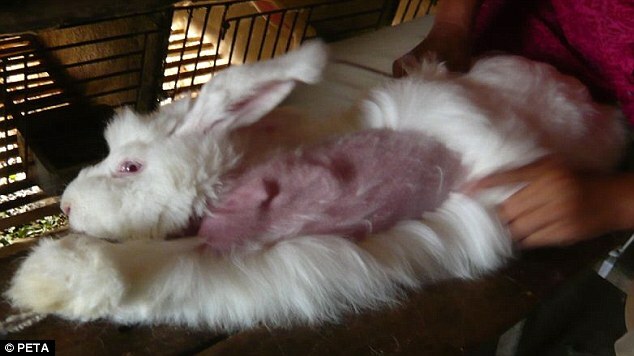 The footage (below) showed terrified white rabbits, screaming with fear, stretched prone on wooden boards and held by the neck while their fur is plucked by hand. 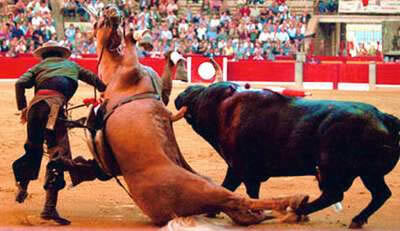 In other scenes, the defenceless creatures are tethered with rope by the front and back legs while they are sheared by men armed with metal scissors, who pay little attention to the cuts they are inflicting on the animals. Angora has a trade value of £22 to £28 per kilogram, but the longer hair that comes from plucking, as opposed to shearing, can sell for more than double that. Angoras can live for five years, or even as long as ten years when well looked after, but farmed rabbits have a much shorter lifespan, which can be as little as two years. 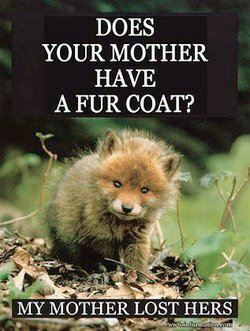 Yet it is not just the manner in which these animals — which are more commonly kept as pets in Britain — have their fur harvested that has sparked animal welfare concerns. 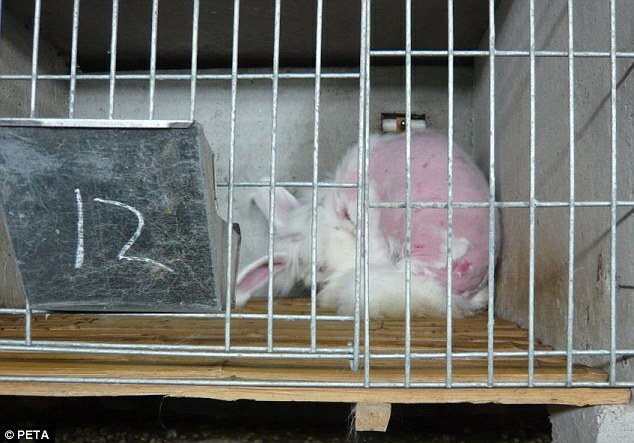 Pictures show forlorn looking rabbits with tattered and partially shaved fur cowering in tiny cages in half-covered sheds. Once the rabbit’s health fails, they are of little use to breeders. 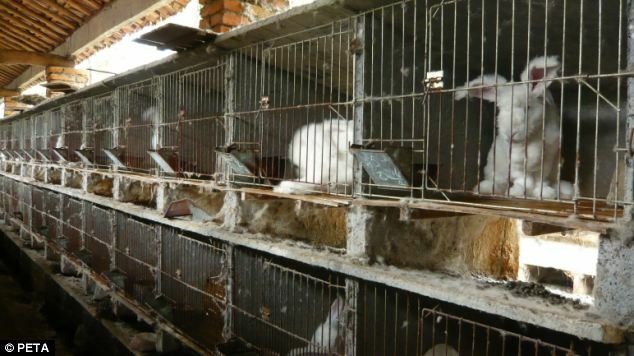 Those who survive the brutal conditions in these rabbit farms are killed by having their necks broken, and are hung upside down and have their throats slit before their flesh is sold to local markets, PETA says. 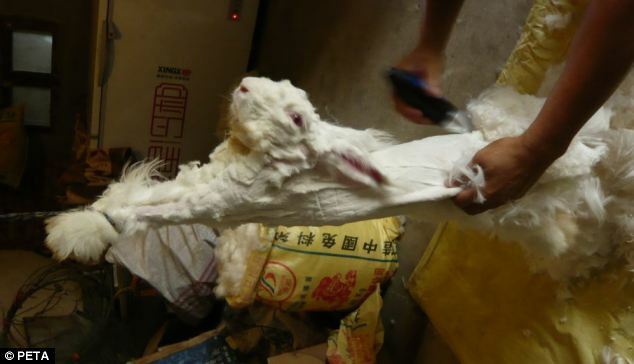 There are thought to be more than 50 million rabbits on Angora farms in China, producing more than 4,000 tonnes of fur a year. It is by far the world’s biggest producer, followed by Argentina, Chile, the Czech Republic and Hungary, which produce the bulk of the remaining 10 per cent of the supply chain. 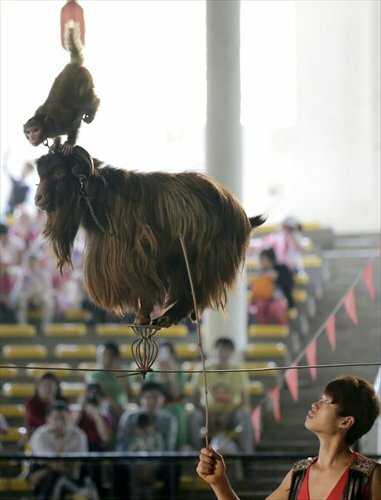 In China, there are no penalties for the abuse of animals on farms and minimal, if any, standards to regulate their treatment. 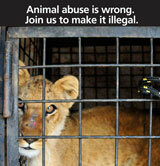 A new law was drafted in 2009, but has not been implemented. 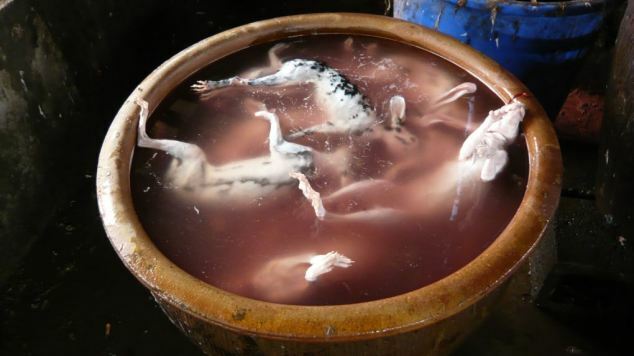 And there is no doubt that China has a woeful record of factory farming and animal cruelty, particularly when it comes to producing clothes for the fashion industry, many of which end up on sale on British High Streets. In 2009, campaigners exposed how down used in jackets and other items was being ripped from the bodies of live geese by Chinese suppliers. Two years later it emerged that raccoon dogs were being skinned while still alive to produce imitation sheepskin boots.